Celluma Pro is an extremely unique light therapy device that is unlike any other currently manufactured today. Celluma Pro is an FDA-Cleared, Class II medical device, cleared to treat a variety of skin issues such as wrinkles and acne, as well as several musculoskeletal conditions. It has the most FDA clearances of any single panel device on the market. It is CE-Certified for dermal wound healing in the EU and is the only device of its kind to ever receive this status. In 2014, the FDA cleared Celluma for home use (previously it was for professional use only). 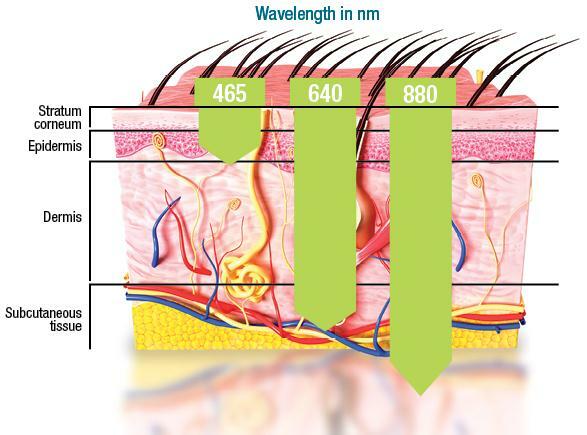 What is Photobiomodulation (Low Level Light Therapy)? 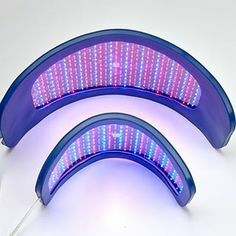 Light Emitting Diode (LED) therapy is the application of light energy (photons) to tissue to obtain therapeutic benefits. Collagen is the most abundant long-chain protein in the body. It is responsible for connective tissue's ability to hold everything in place as well as what makes hair strong and what gives skin its elasticity. Collagen actually makes up 30% of the total protein in the body and 70% of the protein in the skin! As a person ages, the outer layer of the skin thins and loses its elasticity. This process is known as elastosis and this loss in skin quality becomes more apparent as one ages. 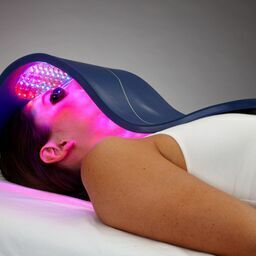 Light therapy has been demonstrated many times over to stimulate the production of new collagen, smooth wrinkles, and improve the tone in the skin with as little as 30 minutes a day. 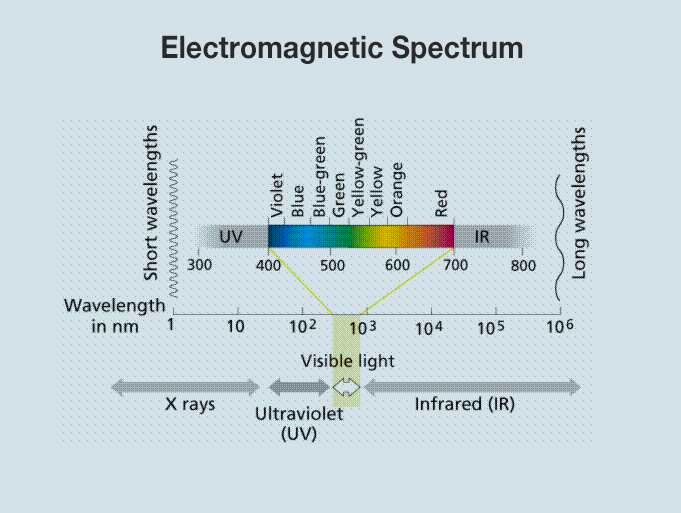 Different frequencies of light have different beneficial effects on the body and can penetrate to different levels of the tissue depending on the wavelength. Celluma Pro features three wavelengths that have been studied extensively and have been demonstrated to have clear therapeutic properties while being safe to use long term. 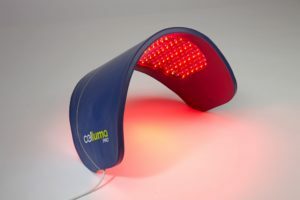 With many light therapy devices on the market, the Celluma Pro stands out in many different ways. 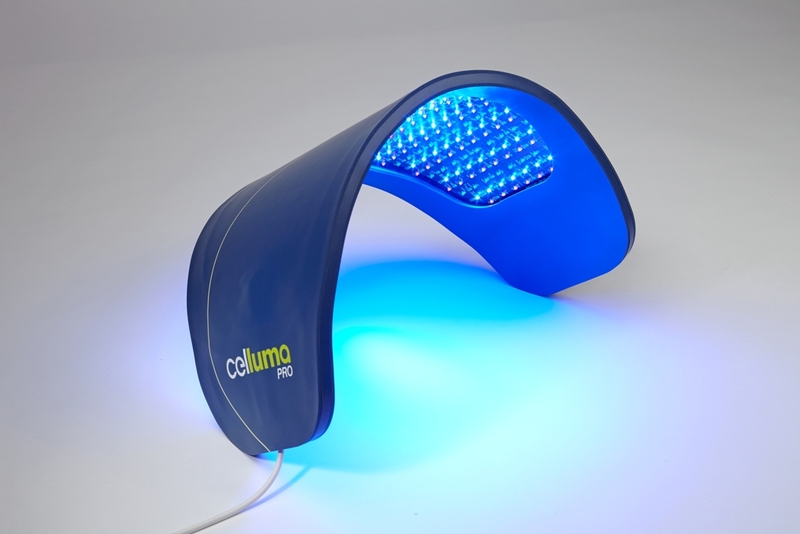 Broad Spectrum LED - Celluma Pro contains 3 wavelengths (blue light, red light, and near infrared) that are all emitted on every setting, yet the wavelengths can be concentrated depending on what setting you are on. 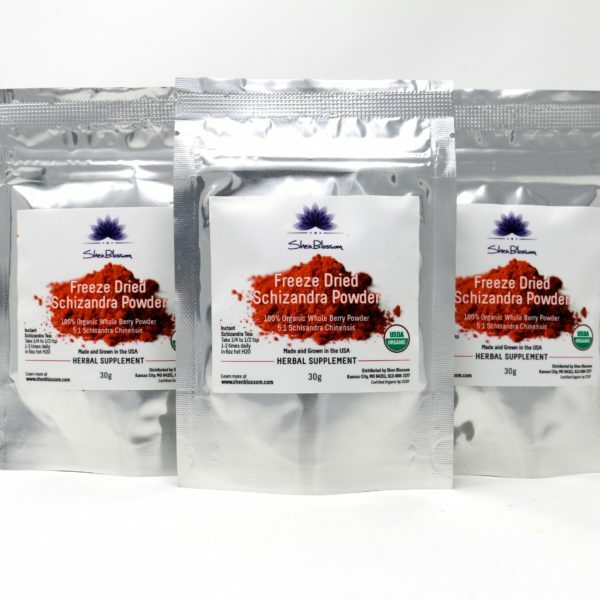 Red light has numerous studies backing its healing and regenerating qualities. Proprietary Frequency Algorithm - Celluma Pro utilizes these three wavelengths of light in synergy to produce outstanding therapeutic results. Clinical application has shown that these frequencies when pulsed is far more readily absorbed by the photoreceptors in the tissues than if the light is static. Static light can certainly be beneficial, however it has been shown to be far more beneficial to be pulsed and Celluma Pro has developed a proprietary algorithm designed to provide maximum results in minimal time. Flexible Application - Many devices with therapeutic light output are often ridged and hard to apply to the joints, organs, face etc. Photons dissipate in their intensity and therapeutic value over distance so being able to wrap the celluma pro around the body and minimize the distance is a huge key in delivering the healing qualities of the light waves consistently over an even surface area. A 30 minute treatment delivers up to 6100 joules of energy. Delivery Distance- There is a law of physics called the inverse square law that states; as you double the distance between a light source and a surface of absorption, the amount of energy available for absorption decreases by 4 times. So you can have a far more powerful light output (which is also far more expensive) which is no more effective in its therapeutic benefit. Power Output & LED Power Parameters - It is important to recognize that there are several factors that make Celluma uniquely effective and there are standard units of measure for comparing LED devices. In clearing devices such as the Celluma for sale, the FDA uses “power” as expressed in milliwatts per centimeter squared (mW/cm2), and “energy” as expressed in Joules per centimeter squared J/cm2). Essentially, this is measuring the amount of energy being emitted by a device, at the surface of the LED, over the area of one square centimeter and then over the course of a single second of treatment. While this is a simple way to measure the technical performance of a device, it does not take into account several key variables in assessing effectiveness of the device, including the overall area of the device, the time of treatment and most importantly, the body’s ability to absorb the energy being emitted. In the case of the Celluma, these standard energy measurements do not take into account the wider spacing of LED’s to enable the Celluma to flex and form, optimizing the delivery of light energy. Spacing LED’s closer together will produce more energy emission but not necessarily a better therapeutic effect. The Celluma Pro model delivers between 4 and 12 J/cm2 over the course of a 30 minute treatment time. These numbers vary a little depending on which mode of treatment is selected on the Celluma. 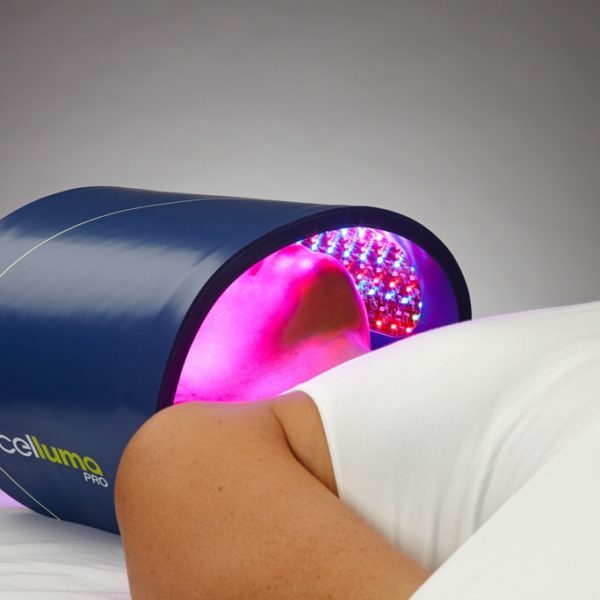 This translates into a total dose of approximately 5,200 and 9,000 Joules for the Celluma PRO per 30 minute session. All the cells in the body create what is known as ATP (Adenosine Triphosphate). 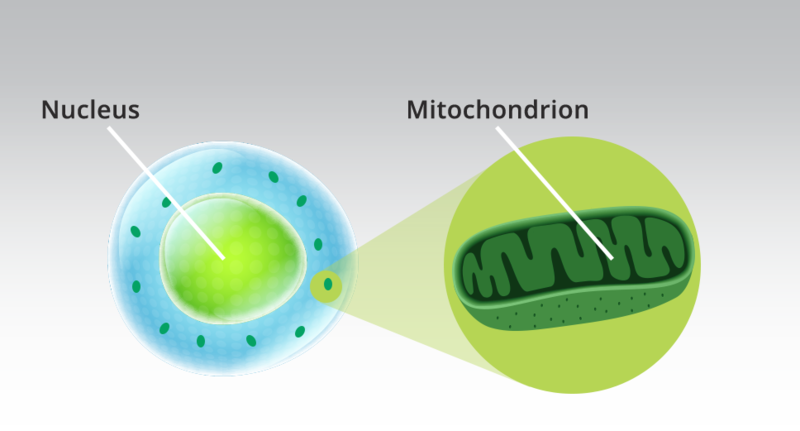 ATP is known as the cell's energy molecule and it is vital for all living cells to produce this form of energy. 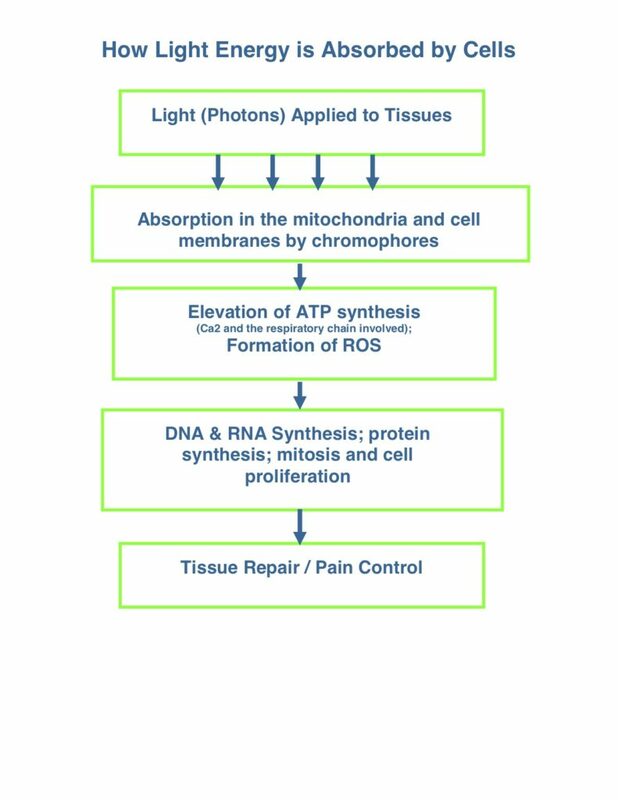 Through a series of complex chemical interactions, light activates an electron transport chain system where the movement of electrons releases energy which in turn pumps electrons out and through an enzyme called ATP synthase, thus making ATP. ATP synthase actually comes from a process where cytochrome C oxidase binds with NADH to form the necessary hydrogen ions to produce ATP synthase. When the body is stressed, injured, sick, or imbalanced, the cells can produce nitric oxide (NO) which is important to note because when the ATP synthase is being created, the nitric oxide competes with the oxygen and binds to this enzyme which increases oxidative stress and eventually cell death. So the stressed cells produce nitric oxide which competes with the cytochrome c oxidase and brings the production of ATP to a stand still. What is exciting about red and near infrared light in particular is that it frees up cytochrome c oxidase to allow for the eventual production of ATP. 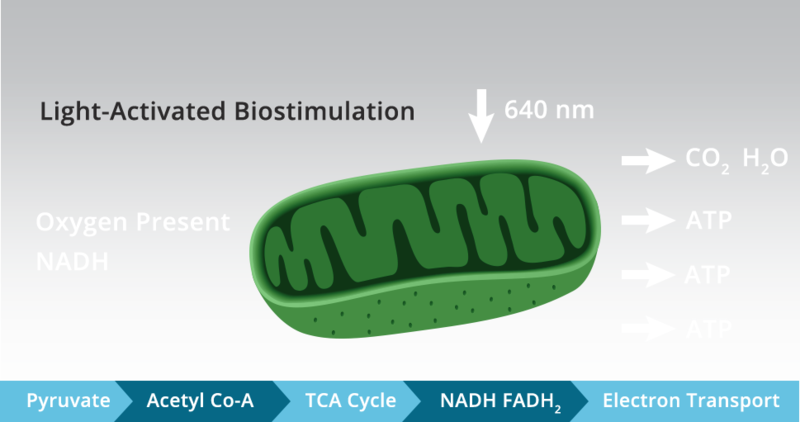 Celluma Pro has been shown to increase ATP between 3-6 times. Celluma Pro is a convenient, non-invasive way to safely obtain the benefits of light therapy in the comfort of your own home. Celluma pro strikes a great balance between therapeutic effectiveness, price point, and ease of application and makes a great addition to your daily health protocol. 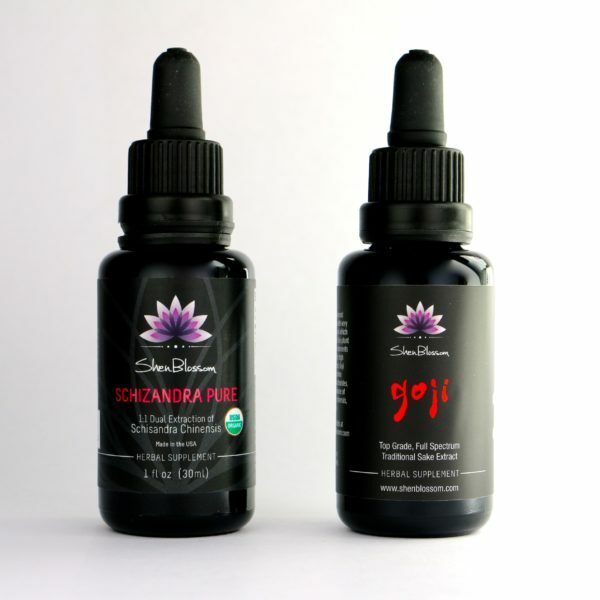 The Celluma Pro makes an excellent pairing with our Japanese style face care (coming very soon) and herbal formulas as a conjunction therapy to aid in longevity, beauty, wellness, and vibrant living. 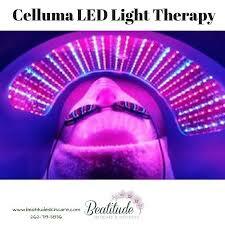 First of all, the Celluma’s light therapy works – healing at its best!!! 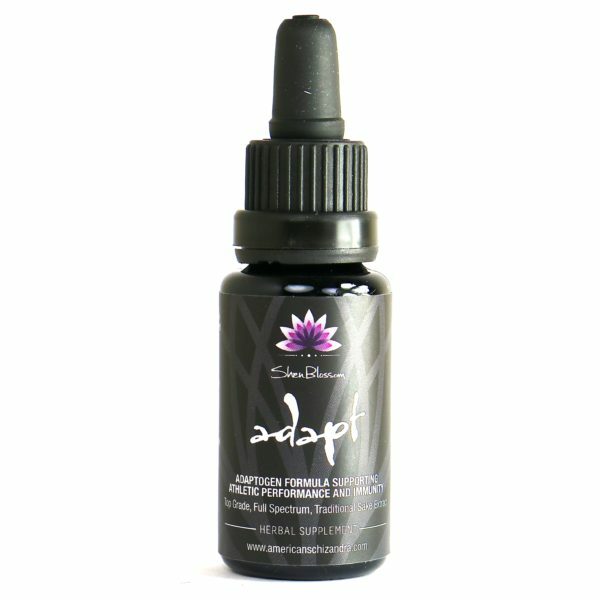 I have never in my years of being an avid yogi practitioner come across anything worthy of a review but this product gets my full unsolicited 5 out of 5 star feedback! I nurse knee soreness so I decided to give this a try (everything else I’ve used had me questioning if it works at all…muscle cream, joint supplements, turmeric pills….) and I honestly can say I felt the working affects of Celluma’s light therapy work almost instantaneously only after a few days of use. 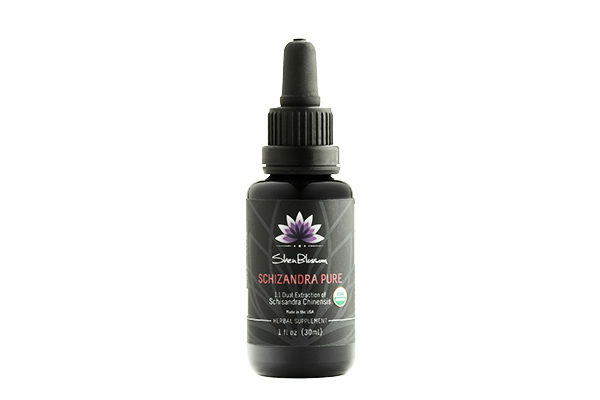 I’ve been using it for about 3+ weeks now 30-minute sessions a day (sometimes twice a day) and have absolutely noticed pain free yoga practices! I’m all about practicing daily and with Celluma’s use, I’m feeling much more balanced as I don’t have to favor a knee any longer, and at one point a minor hip issue occurred but got fixed right away with Celluma’s device… the light therapy knew exactly what to heal! You have yourselves one happy customer, I would recommend this to anyone! 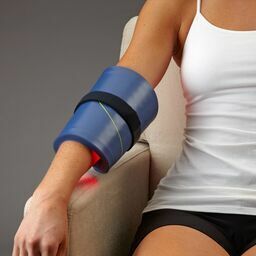 Definitely anyone who practices yoga nursing injuries (knees, wrist, back, hip…) this light therapy is definitely healing at its best and worth the investment! An added bonus, I’ve gotten complements on a brighter glow to my complexion ? This product works…I am very impressed! I have used all three settings and it has made a very positive difference in my life. I used the first setting for acne/blemishes on my skin and the next setting for wrinkles and whatnot and I can’t say enough about I. I am loving my skin and wish I would have had this product years ago. I used the third setting for pain and again…wonderful!!! © 2019 ShenBlossom.com LLC. All Rights Reserved.